Welcome to scenic and historic Cornish, Maine. Cornish is a southern Maine town in York County. The land in Cornish was previously owned by an Indian trader and was once an Aborigine village. Indian mounds, fire pits, and other historical artifacts have been discovered here. David Dunn, the 18th Governor of Maine was from Cornish. The Cornish Association of Businesses (CAB) produces several Cornish annual events and promotes local commerce. The Cornish area is on the path of what was known as the Pequawket Trail. 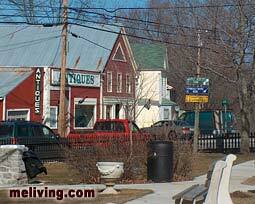 The word “Pequawket” is believed to mean “sandy land”. The Almouchiquois (Sokokis) Indians traveled the trail seasonally between Biddeford Pool on the ocean and the Mount Washington Valley in search of food. The Sokokis tribe were members of the Tortoise Clan of the eastern Algonquins. 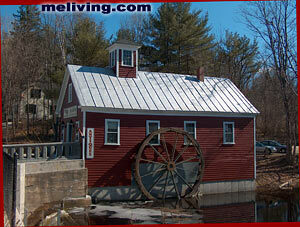 Today Cornish is the home of many antique stores and dealer groups. The town attracts antique hunters from across the globe. 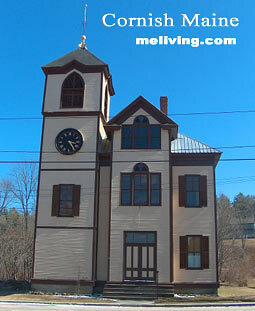 To share any Cornish, Maine information, contact us. Ask us about Maine internet advertising in MELiving.